UP FROM SLAVERY. An Autobiography. Up From Slavery - the Autobiography of Booker T. Washington by Booker T Washington was written by and Booker T. Washington. 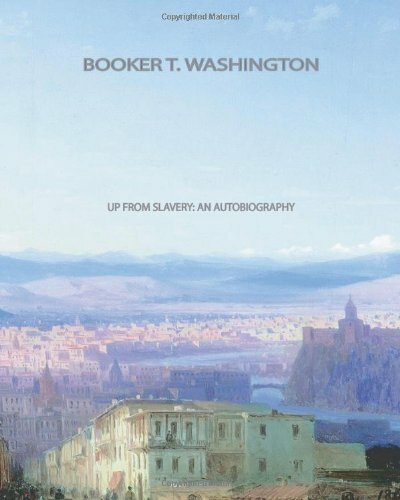 Up From Slavery - the Autobiography of Booker T. Washington by Booker T Washington was published by Gardners Books. About Booker T. Washington (Author) : Booker T. Washington is a published author. Some of the published credits of Booker T. Washington include Up from Slavery.